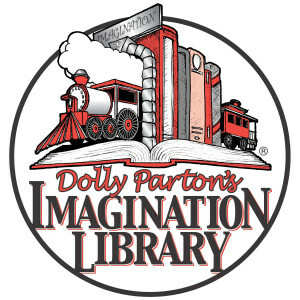 Dolly Parton’s Imagination Library is available for Christian County residents from the ages of 0 to 5 years of age.The Imagination Library will send a FREE book each month to every registered child until they reach the age of five. 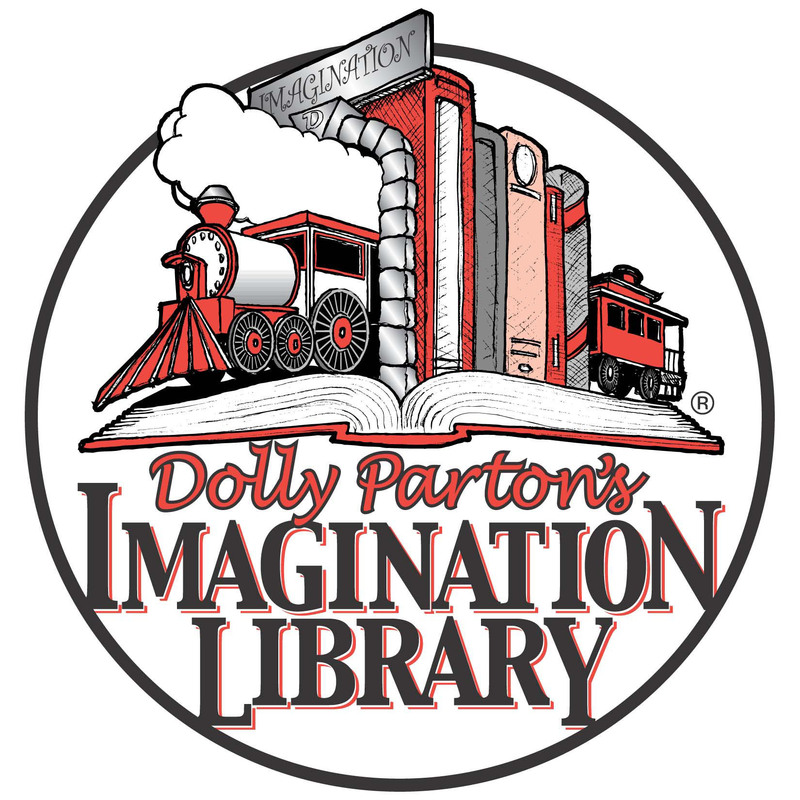 An anonymous donor made a generous gift to the library through the Community Foundation of Louisville which made this program possible. Hover over “Getting Started” in the menu bar. Use the map to locate the Hopkinsville-Christian County Public Library or enter your zip code in the search bar under the map. Select “Learn More” next to “Hopkinsville Christian County Public Library” when it appears below the map and search bar. If you do not want to register online, paper registration brochures can be found at the Library and at various locations around the county. 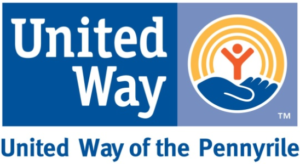 For a complete list of where to find registration brochures, or if you have any questions, call (270) 887-4263 X110. Please note that if you move, you must notify the library of your change of address. The post office will not forward.